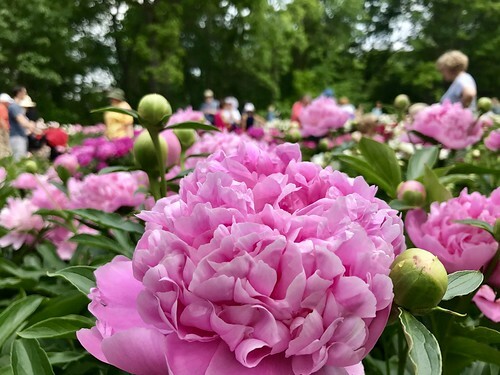 It’s peony season here in Ann Arbor and the Peony Garden at Nichols Arboretum is quite the sight to see…absolutely gorgeous! 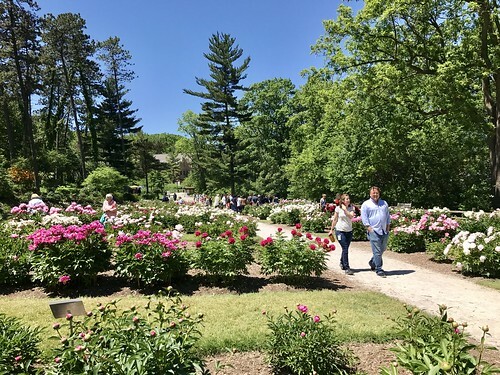 I’ve taken a stroll through there twice now in the past week (where we met this sweet little pup) and I can’t get enough of it – the variety of peonies is impressive and the smell is heavenly; here are some photos and videos I captured of the gardens last week; they also have some lovely Dogwood, Rhododendron, and Azalea, etc. Our own peony in our garden at home is blooming now too. I’m here to pet all the puppies and smell all the flowers! 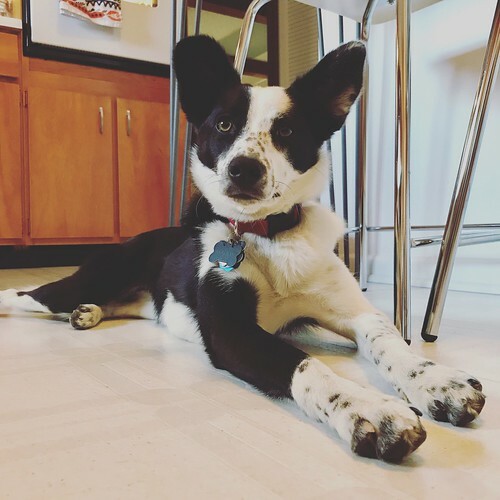 We enjoyed some delightful patio time at Wolverine on Friday afternoon and at Beer Grotto (where we met this sweet little pup) on Saturday, stopped by the Mini Maker Faire, and are having so much fun with our little imp of a puppy, Maddy!